Garland Cassada practices in the areas of commercial and corporate litigation, and insolvency, corporate reorganization and debt restructuring matters. 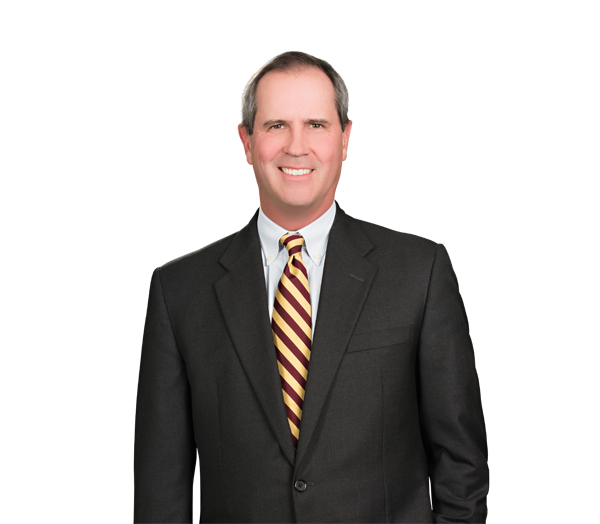 He has particular experience in the representation of purchasers of and investors in distressed businesses and assets and is a leader on restructuring issues related to companies with asbestos and other mass tort liability. Garland has been a frequent speaker at bankruptcy seminars, including a LexisNexis Wall Street Forum on Asbestos where he spoke about structuring transactions to avoid successor, fraudulent transfer and veil piercing liability. Garland previously served on an ad hoc committee, chaired by The Honorable Judge Edward R. Becker, to assist the Judiciary Committee of the U.S. Senate in drafting bankruptcy-related provisions for S.852 (Fairness in Asbestos Resolution Act of 2005). Represented a purchaser of assets of a building products manufacturer in the successful defense of successor liability claims asserted by legal representatives for a nationwide class of present and future asbestos claimants. Represented a national asbestos defendant in one of the first successful permanent settlements in a pre-arranged Chapter 11 bankruptcy case. Represented a global engineering and infrastructure development firm in the successful purchase of assets pursuant to a competitive process in the Chapter 11 bankruptcy case of an international engineering consulting company.